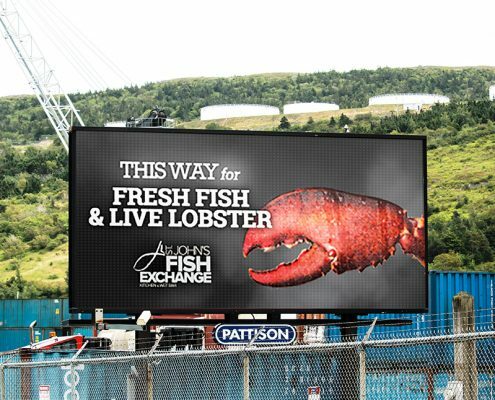 Open new horizons for your brand in beautiful Halifax and Cape Breton. 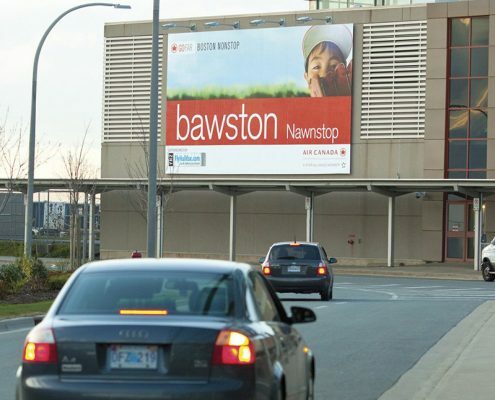 With a complete offering of OOH products, PATTISON gives advertisers unmatched reach and coverage on Classic and Digital Posters, Transit and Ferry Terminal advertising, the Halifax Stanfield International Airport, and on Digital Networks. 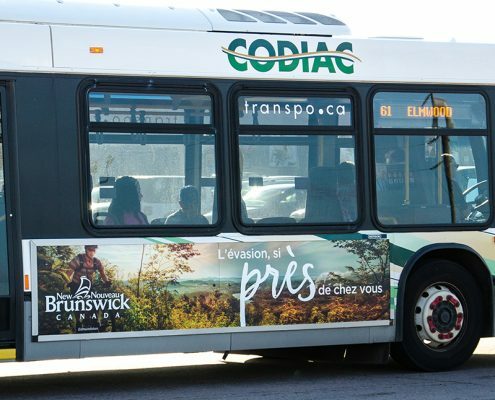 Connect with consumers in New Brunswick. Our range of product in this area gives you the flexibility and choice you need when it comes to achieving different advertising goals. 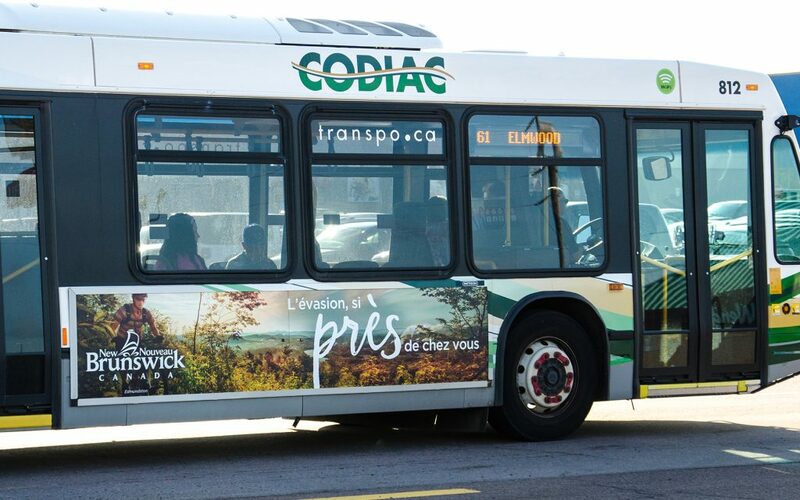 Display your brand to commuters at busy intersections; target local neighbourhoods, or move your message across cities with Transit advertising, exclusively available through PATTISON. 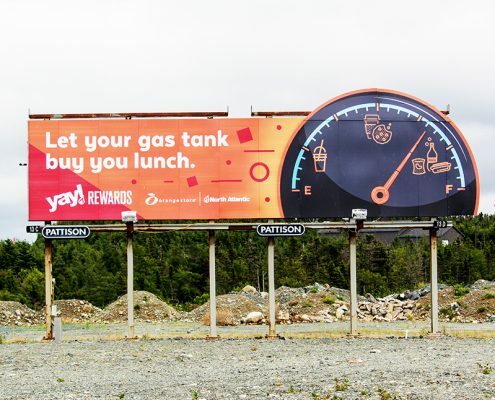 Capture a moment with consumers in the capital of Newfoundland and Labrador. 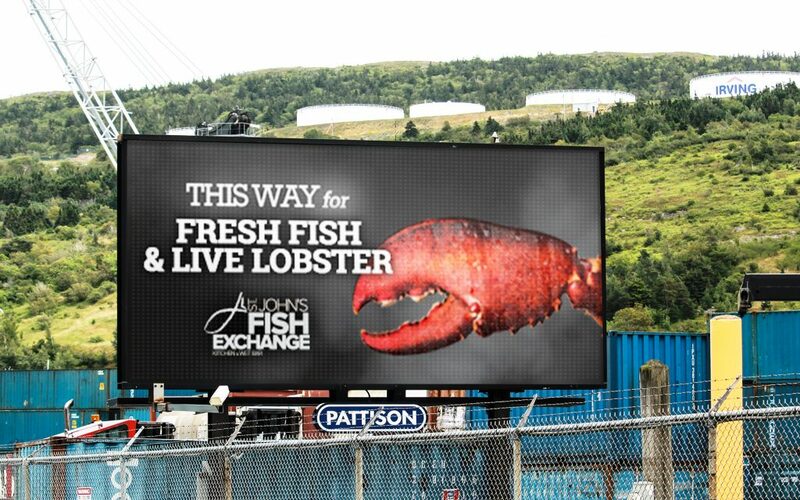 Our stunning Classic and Digital Posters are located in the vibrant and historic city of St. John’s. 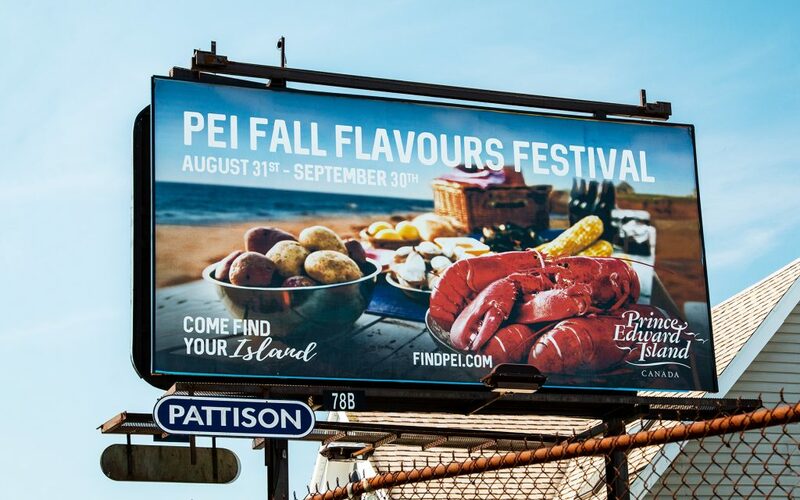 Being the most Easterly point of North America gives this place a charm of its own, where residents and tourists indulge in culture, views and activities year-round. Explore our coverage across Atlantic Canada. Click on the markets below to find products near you. 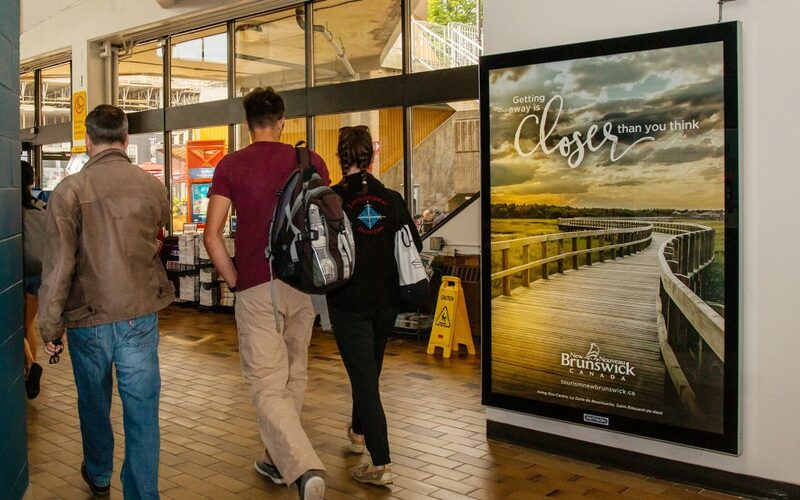 Make an impression on tourists and travellers as they enter and exit the Halifax Ferry system with our range of Ferry Terminal products. Reach the working population in Halifax with our Digital Office Network available in 11 Office Towers. 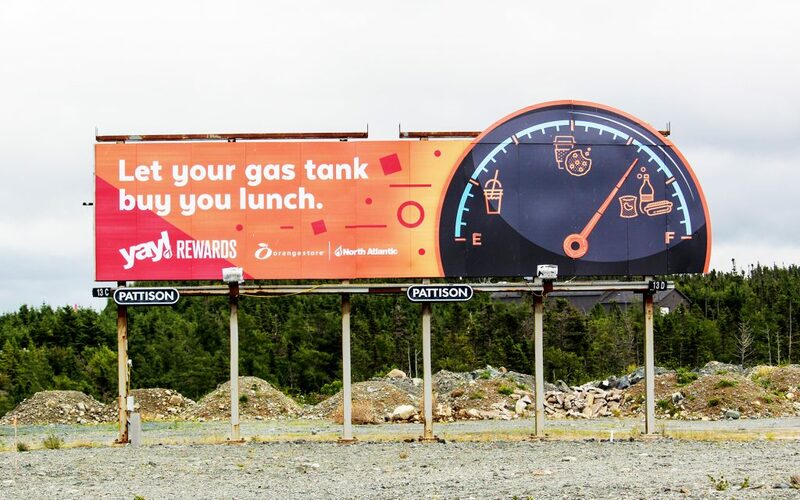 With over 76% of the population commuting to work by car or Public Transit, it is clear to see why OOH is so effective in reaching diverse audiences. Target consumers with over 170 Posters and 6 Superboards placed in desirable locations across the city. 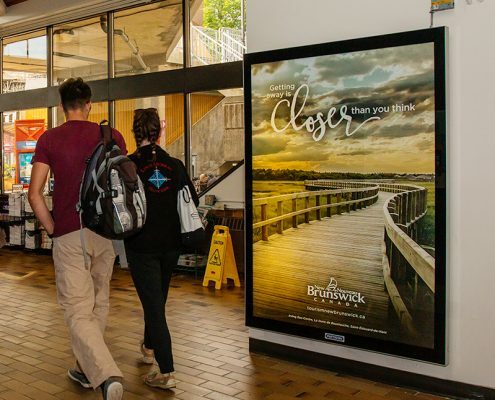 Make an impression on travellers by advertising at the Halifax Stanfield International Airport (YHZ), which served close to 4 million passengers in 2016*. 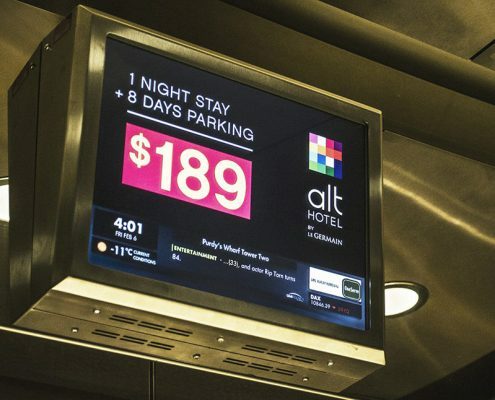 Advertisers benefit from the high reach and frequency that Outdoor Digital Advertising provides. 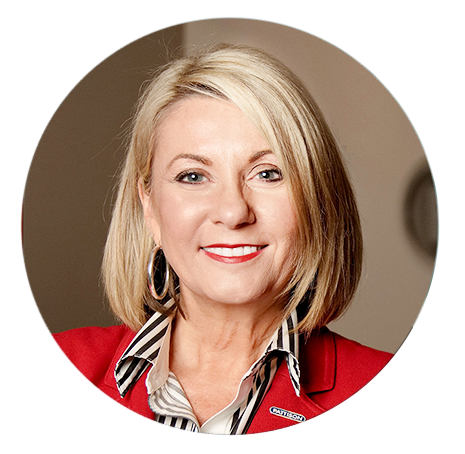 PATTISON gives you creative & promotional ﬂexibility, minimal lead times, real-time contextual messaging and round-the-clock monitoring. 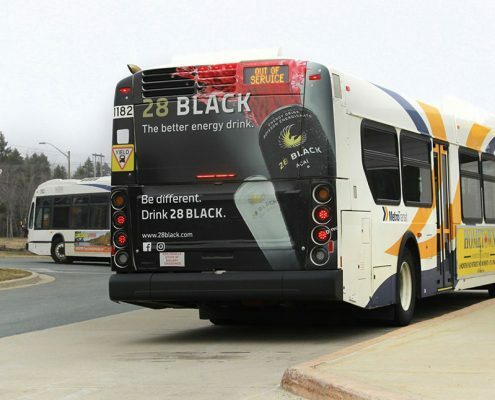 Cost-effective advertising. 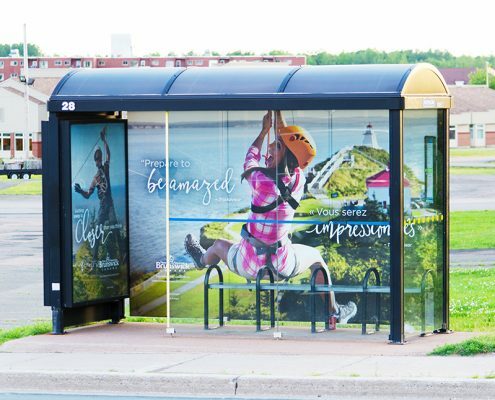 Reach your audience on one of our 10′ x 20′ Horizontal Posters strategically placed across New Brunswick for maximum exposure. Reach your audience exclusively with PATTISON. 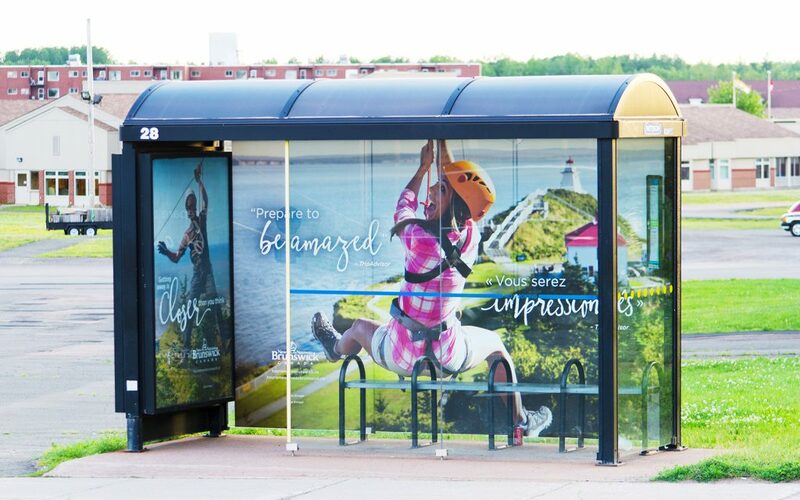 Our Transit Shelter products are the only way to place your message in New Brunswick’s residential communities where other forms of Outdoor advertising do not exist. 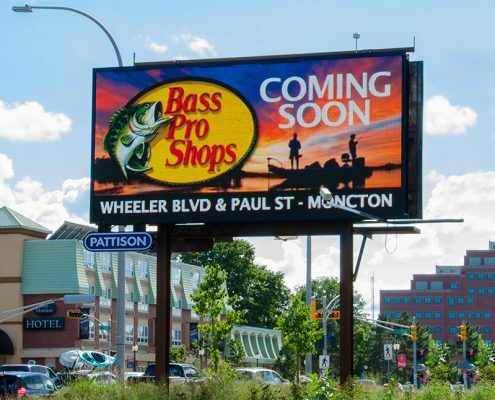 Engage residents and travelling tourists with our vibrant LED Digital Outdoor displays situated in high-traffic locations in Moncton, Saint John, and Miramichi. 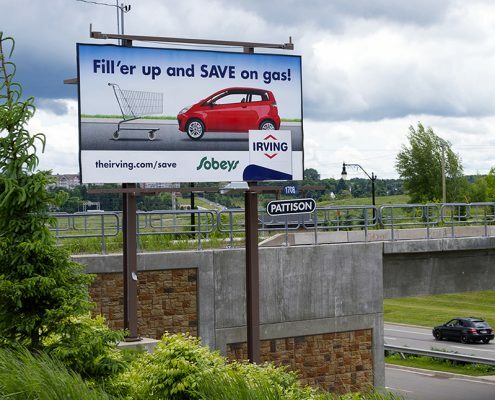 PATTISON’s Digital Posters in New Brunswick are available in 10′ x 20′ formats for impressive impact. 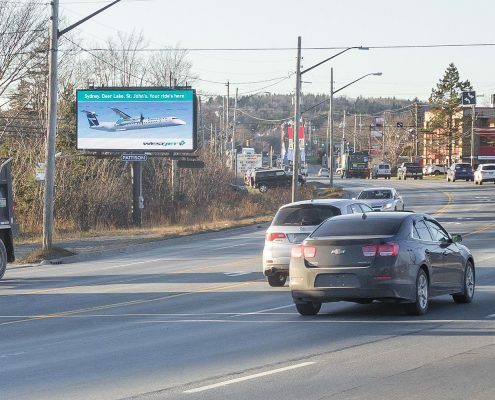 Stand out in St. John’s with Digital Outdoor with several vibrant Digital 10′ x 20′ Posters that reinforce messaging in the heart of St. John. Engage an audience in a relaxed frame of mind on our many 10′ x 20′ Horizontal Posters. 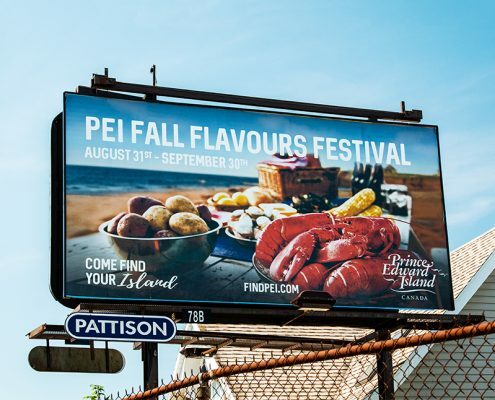 Spread across the City, Classic Posters are an exceptional way for advertisers to create frequency among a travelling audience.